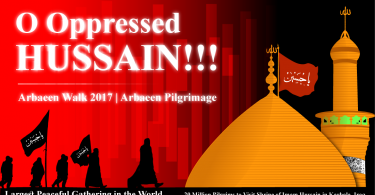 The event of Ghadir Khumm took place in February 632. 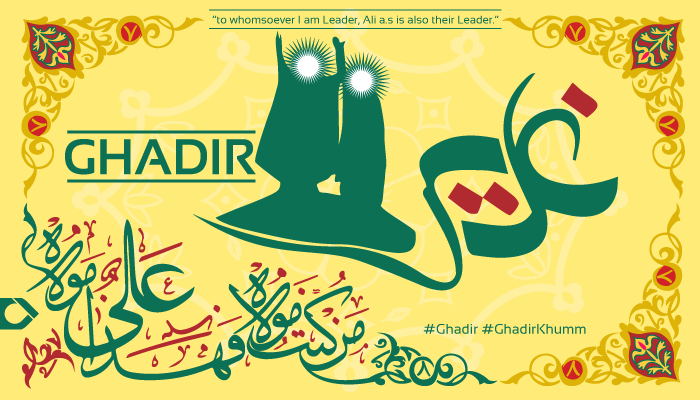 It was where, among other things, the Islamic prophet Muhammad announced that “to whomsoever I am Leader, Ali is also their Leader.” The day’s anniversary in the Islamic Calendar (18 Dhu al-Hijjah) is celebrated by Muslims as Eid al-Ghadeer. Here is a beautiful Ghadir Vector Artwork for all. Grab it now, feel free to use and share it.